Hazel Shannon is one of eight young riders Olympian Heath Ryan coaches at his Heatherbrae stables. Last year she won the prestigious four-star Australian three-day event in Adelaide and it’s those kind of moments that keep Ryan passionate about his continued involvement across the equestrian industry. The 59-year-old was reflecting on his career in and out of the saddle on Thursday evening when inducted into the Hunter Region Sporting Hall of Fame. “We’re very involved in that [coaching] now and it gives us lot of pleasure,” Ryan said. “But we’ve thrown our lives at it [equestrian] and wouldn’t change it for all the money in China. It’s a wonderful pursuit to be involved in and I’m still in the industry up to my neck. Based at Lochinvar for 28 years before moving near Raymond Terrace a decade ago, the Beijing Olympian rates his multiple national titles as the highlights, including Grand Prix titles on board both prized stallion Regardez Moi and more recently son Utopian Cardinal. “Performances at home amongst my own people, for me, are always the most memorable,” he said. 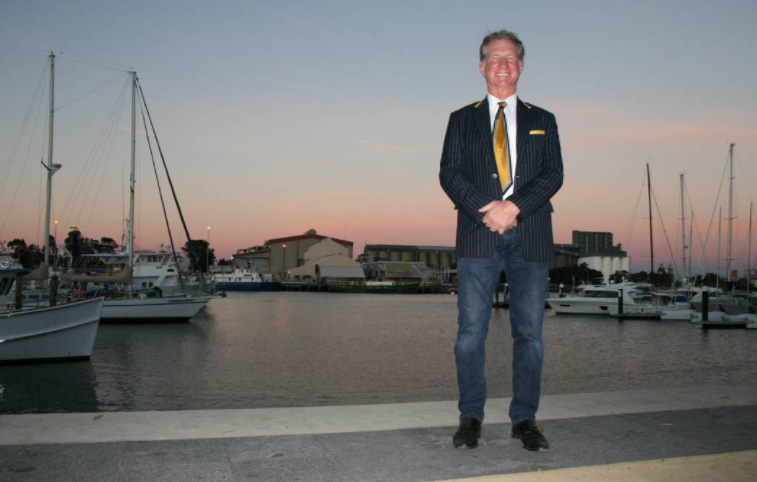 Ryan was one of nine people to join the honour roll in a ceremony at the Newcastle Cruising Yacht Club. 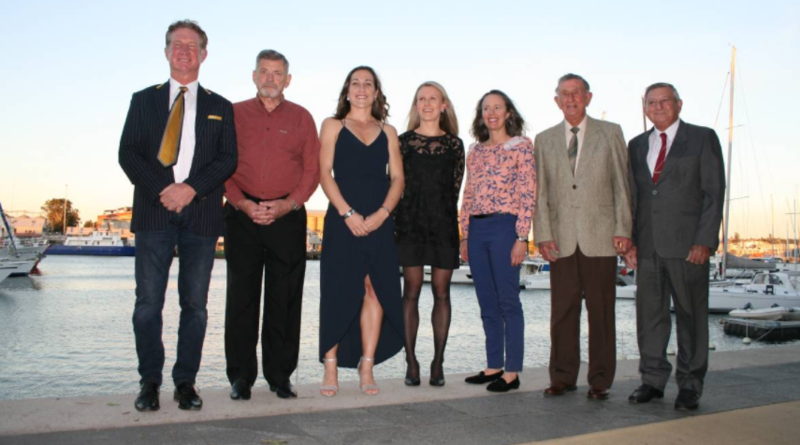 Also in attendance were motorsport duo Kevin Pinkstone and Alan Rae, Australian football goalkeeper David Bone, three-time rugby World Cup player Rebecca Smyth, world champion surf lifesaver Lisa Wright and biathlete Nadine Watson. The late Herbert Jones (rugby union) and Thomas Chapman (boxing) were represented by family relatives. “It’s an honour to be in amongst these athletes from the Hunter,” Ryan said.